First, decide what size bubble is right for you! 3 text pages for biography, artist statement, etc. up to 5 text pages for biography, artist statement, etc. 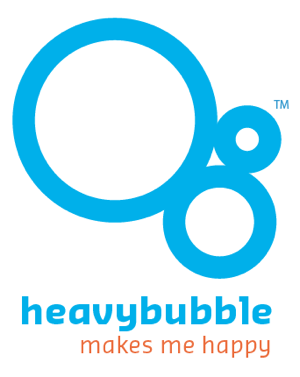 All bubbles include hosting and registration of your domain name. You are owner of your name.